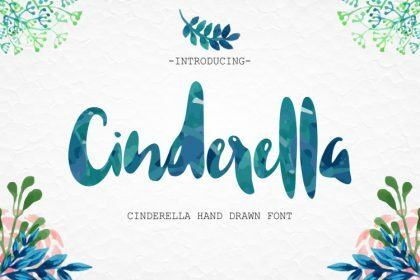 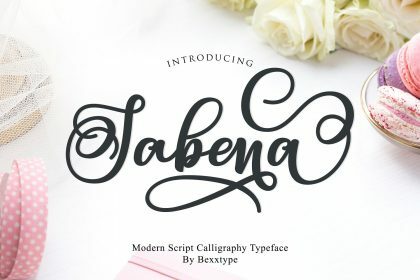 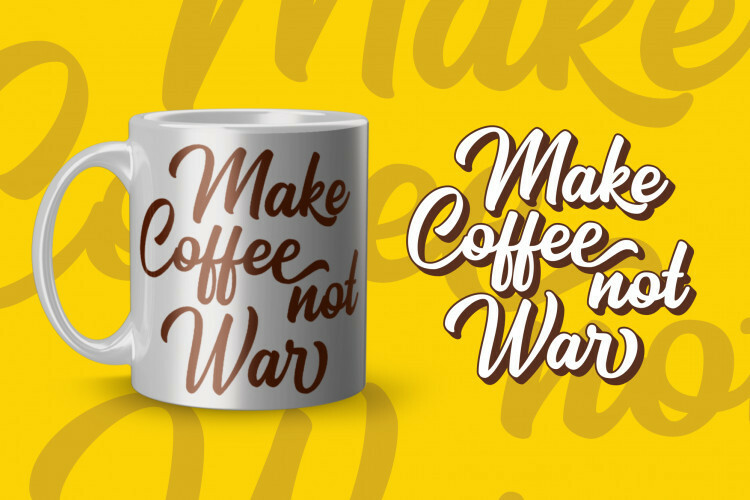 A new layered script font by Sibelumpagi Studio. 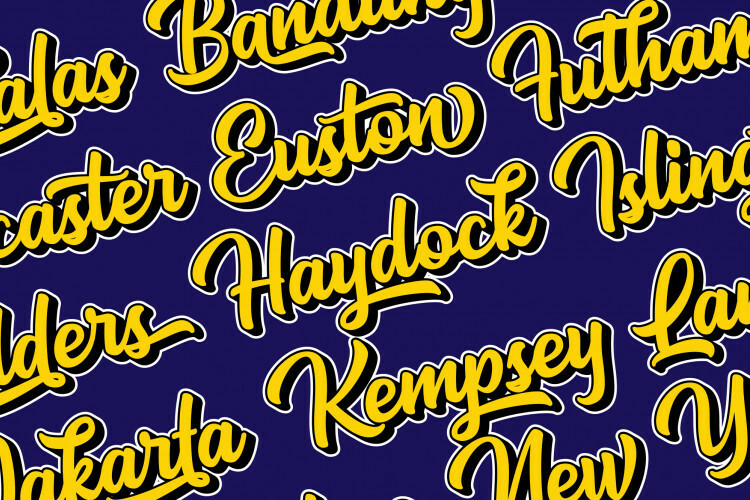 Designed to work as perfect companions or simply as strong standalone typefaces. 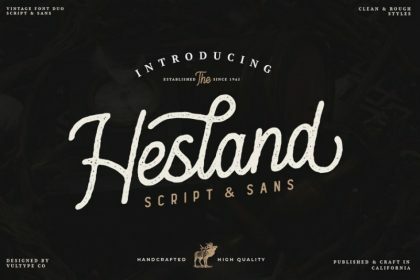 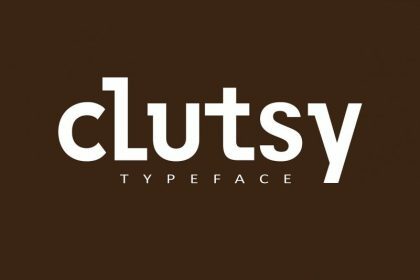 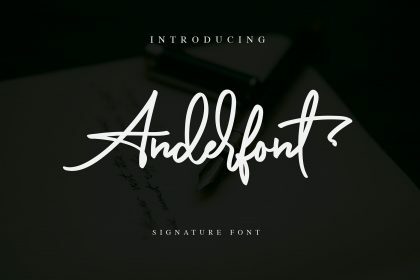 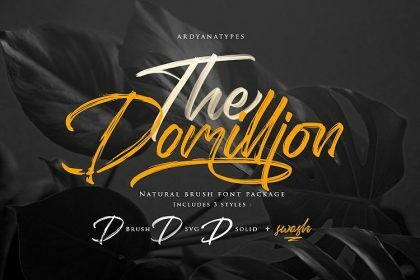 Give your typography design with a touch of Classic style. 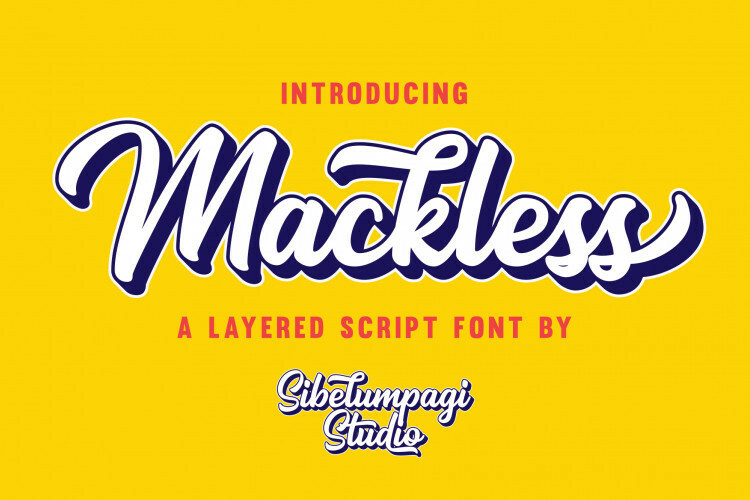 Introducing Mackless Font. 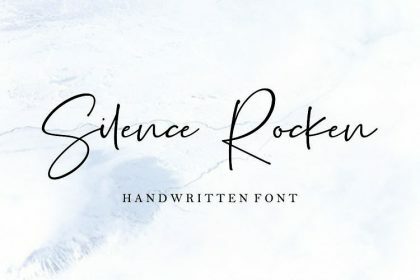 Mackless Script Font is a clean script font inspired by handlettering, bold script, brush script, and logotype. 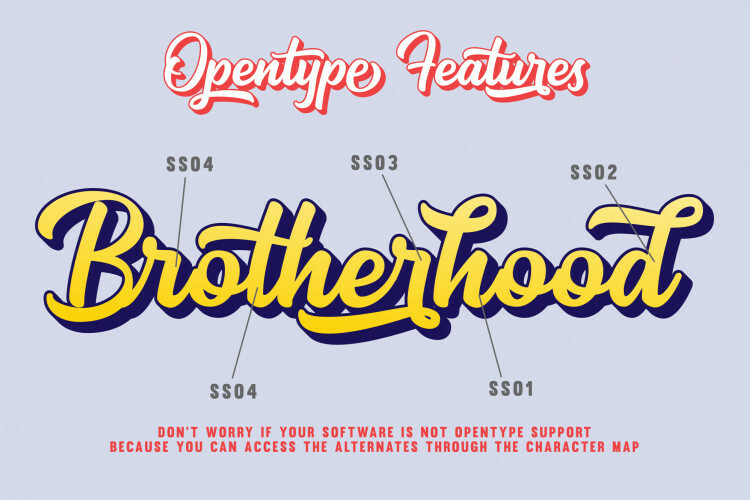 Mackless came with extra extruded font for a good combination on your design need, also It included opentype features with PUA encoded such as altrnates and ligatures. 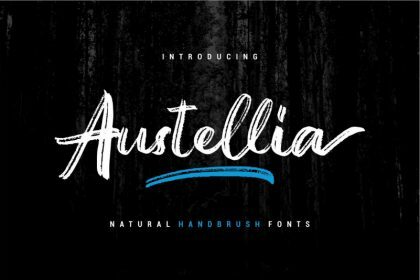 Mackless font would be good for branding, logotype, poster, badge, book cover, invitation, tshirt design, packaging and many more.